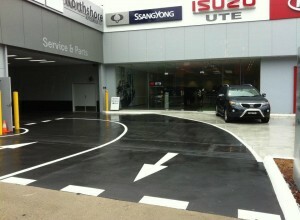 As part of our total linemarking service, we provide various concrete treatments to new & existing surfaces. 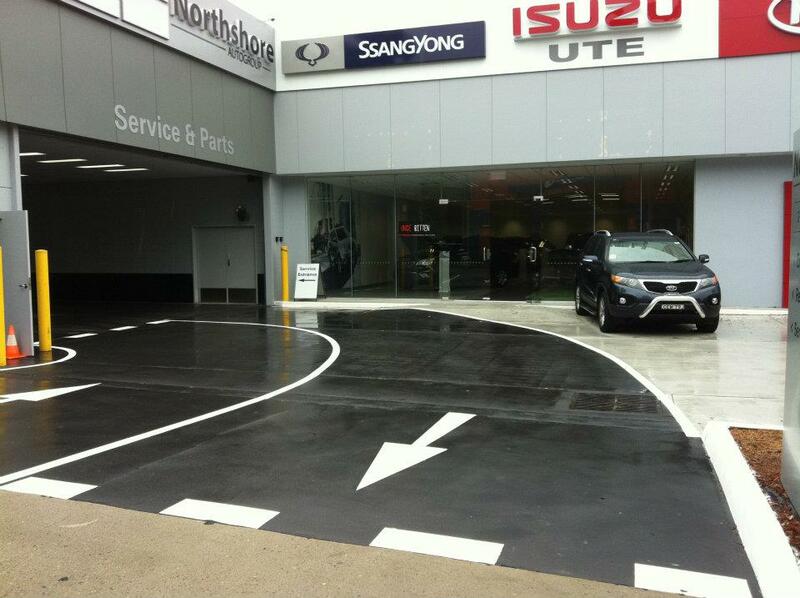 We offer surface preparation services such as power sweeping, scrubbing and water blasting. Treatment products are water based & manufactured locally. 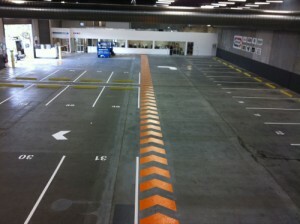 Should you require to have your carpark or factory sealed our qualified tradesman can certainly take care of it for you. 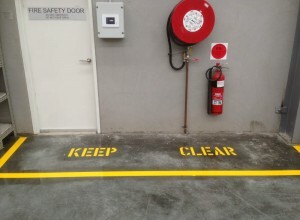 We have been linemarking and sealing factories for over 15 years, so why not ask us for an obligation free quote to put those final touches on your job and turn a o.k job into a superb one. 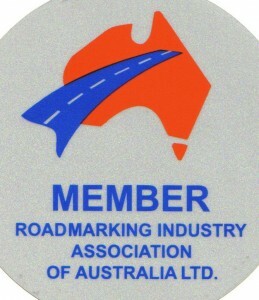 Having trouble with cars staying on the road? Or getting out of that steep basement driveway when it rains? why not let us improve the traction for you with our Anti-Skis bars. We have installed this type of application in many coucils and private residences where that little bit of extra GRIP is needed, we offer a variety of colours although the common ones are: Venetian Red,Terra cotta,Yellow,White. If you require any specific colour please give us a call and we might be able o match your needs. 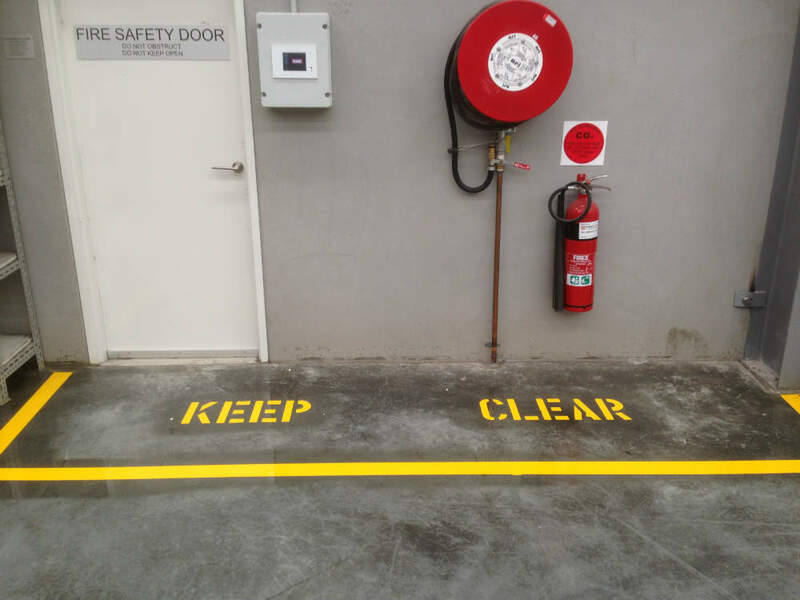 Should you have the need for a professional look in your mechanical workshop,warehouse or garage floor you should consider using an epoxy finish. There are many brands that are on the market although we only use a select few as they are proven to be successful and we can fell confident about walking away from the job and knowing that we won’t be called back. Just remember that when considering a contractor to carry out the work there are just as many bad contractors as there is bad brands in epoxy’s, so please give us the opportunity to give you a competitive quote that can can trust.